This is the beginning of a new era for college esports. Riot Games has spearheaded the professionalization of the esports industry with the League of Legends Championship Series. Now, it’s leading the charge for collegiate esports, too. 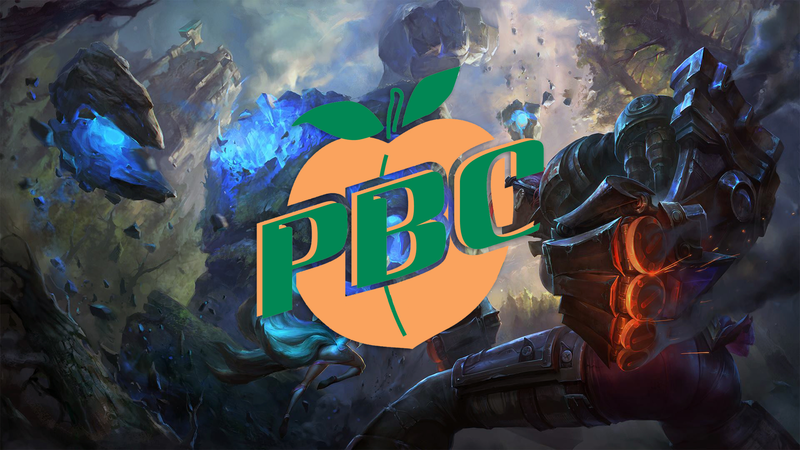 The NCAA Division II Peach Belt Conference (PBC) will be the first official conference to partner with Riot for its own sanctioned League of Legends league, according to the PBC’s announcement today. The league’s regular season will begin next month, and in March, the top eight teams will compete in an in-person tournament called the Peach Belt League of Legends Championship. Both the champion and runner-up will earn spots in Riot’s own College Championship Play-in for a chance to play in the College Championship, to be held in the NA LCS Battle Arena in Los Angeles in June. The NCAA is the most well-respected and recognized collegiate sports organization in the United States. With an NCAA conference taking this huge step into esports, the way is suddenly paved for the rest of the NCAA to embrace esports and open its doors for more conference partnerships. Just last month, Boise State and Oregon organized a competition between their League teams to go along with the Las Vegas Bowl game between their football teams, marking the first time League had ever been tied to an NCAA bowl game, too. With the addition of the entire PBC, Riot’s collegiate League initiative has amassed over 300 schools to compete in 2018. For more information on Riot’s collegiate esports initiative, visit the official website.